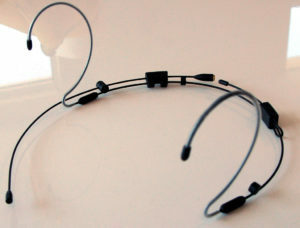 Their small size and light weight make the PSM1 Series of headworn microphones perfect for vocal and speech applications that require freedom of movement. 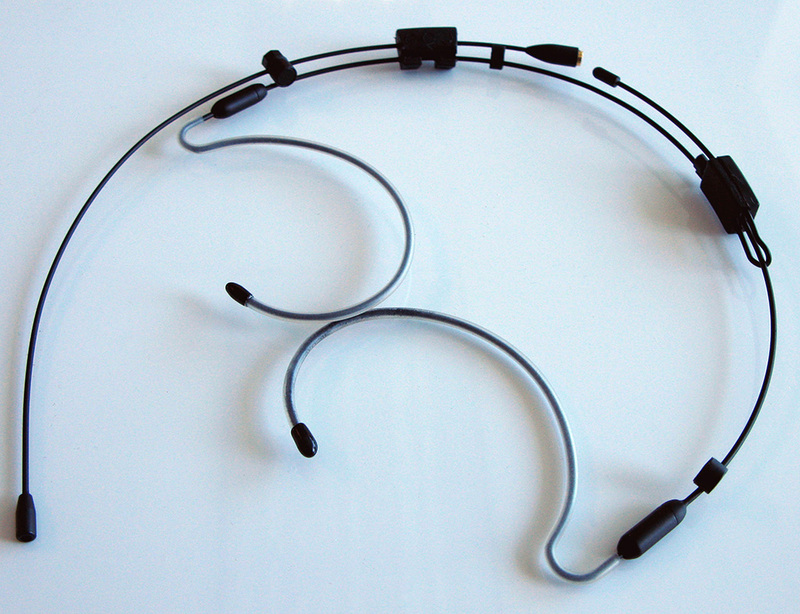 Whether you’re presenting to a group or performing for an audience, how much you trust your microphone will affect your confidence onstage. 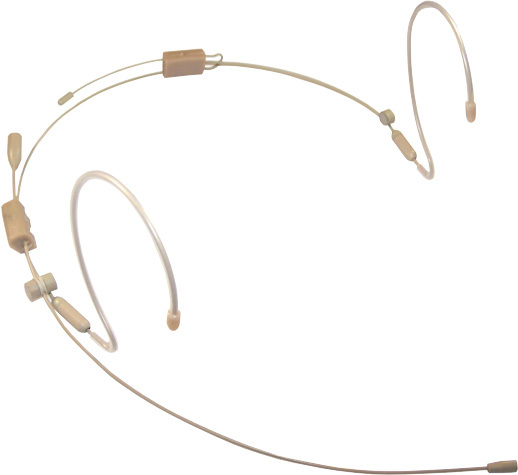 The Provider Series PSM1 omnidirectional headset microphone is an excellent choice for your hand’s free mic needs. 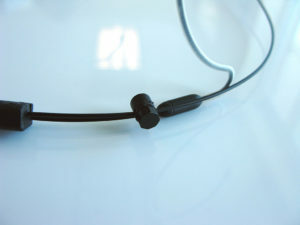 Unlike traditional lapel-style lavalier microphones, this headset-style mic puts the microphone element inches from your mouth, allowing it to pickup the sound of your voice, without picking up everything else. 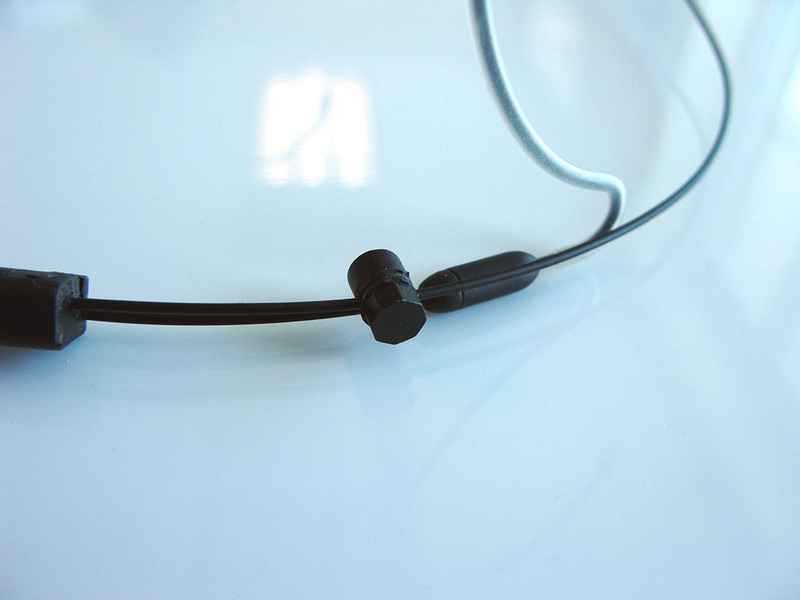 Specifically, the PSM1 headset microphone features a continuously adjustable boom, so you can position the mic element exactly where you want it. 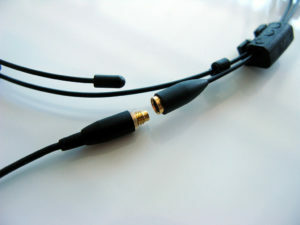 The PSM1 also features a dual-ear-hook design, making it much more stable than most single-ear headset microphones. That kind of stability lets you focus on your performance and not on your gear. Get rock-solid stability plus excellent sound quality, from the Provider Series PSM1 omnidirectional headset microphone!